French President urges Trump to stay in Iran deal as long as there is no better option. French President Emmanuel Macron on Sunday said there is no “plan B” for the Iran nuclear deal and urged U.S. President Donald Trump to stay in the agreement as long as there is no better option, Reuters reported. 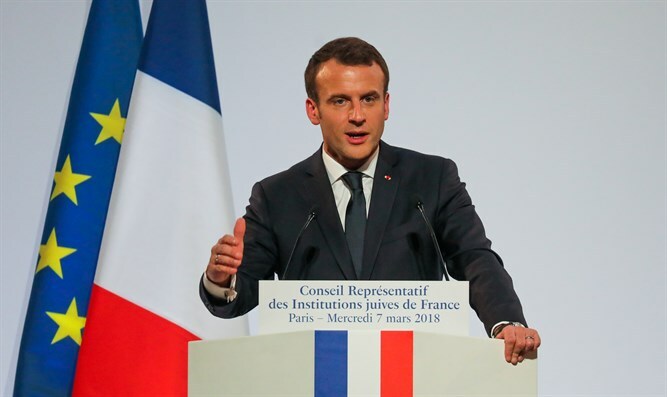 While supporting the nuclear deal, Macron has also repeatedly expressed concerns over Iran’s ballistic missile program and has suggested that Iran could be sanctioned over it.